One of the most important purchases and investment that an individual makes in his life is purchasing a home. When you find your dream home and exactly in the same place you have thought of, then it may happen that you may get flounced up in the excitement of buying the home and forget to conduct a home inspection. A home inspection is very important and an all-around examination of the condition of the home. A home inspection is one of the instrumental parts of the homebuying process that can help you in saving your cash in the long run. It will assist you in avoiding to purchase a property that requires repair. So, even if you have succeeded in finding your dream home, a proper home inspection will help you in knowing whether your dream home is right or not. 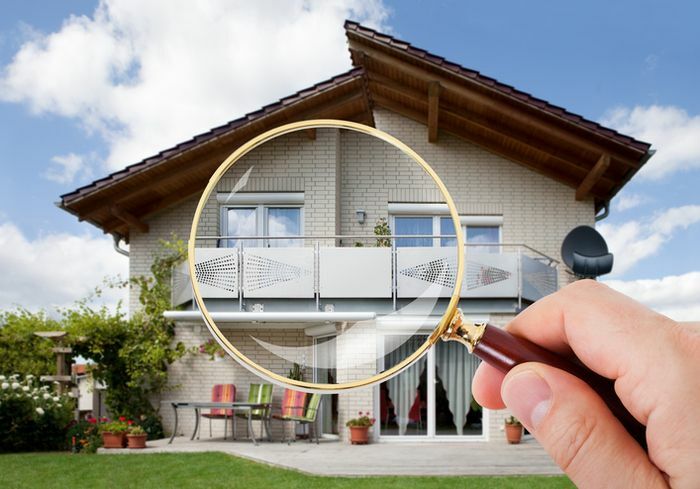 For a proper home inspection, you need helps of a certified and professional home inspector who will assist you in conducting a proper inspection of the overall condition of the home. Now let’s discuss how a professional home inspector will help you in making a free property deal? While buying a new home, you may feel like doing a home inspection is wastage of money. No matter how old or new the home is, you might fall into some troubles that can be too expensive for you. Problems like electric wiring, drainage system and other structural issues. Yes, a home inspection may cost you a little more but if you will think it is the other way then you will find that inspection is better than bearing the expense of repairing some major part of the home. If while inspection any damages comes out, then you can include a clause in the contract for repairing the damages before you make any exchange of money. And in case if the seller is not willing to make the repairs then you can estimate the amount and cut that from the buying price. A home inspector will help you in knowing exactly what you are buying because as a purchaser you must have a complete knowledge of the thing on which you are going to make such a big investment. They will make a proper research on the property and it may happen few surprises may come on the road, of which you are unaware of. A home inspection by us will definitely give you complete peace of mind and an ease that your house is in perfect condition. If in case your house is in any problem, we will help you in getting rid of it.